As two natives of South Jersey, Brandon DeNafo and Adam Walcoff are committed to representing the rights of injured workers in Atlantic and Cape May counties. As committed workers’ compensation specialists, both DeNafo and Walcoff have been certified by the Supreme Court of New Jersey as a Workers Compensation Attorneys, a recognition less than 3 percent of all attorneys ever achieve. They founded DeNafo and Walcoff, Attorneys at Law as a boutique law firm that specializes exclusively in workers’ compensation law with the goal of providing personalized and professional representation to working families in Atlantic County. The practice is centrally located in South Jersey at 1219 South Main Street, Pleasantville, NJ 08232. Prior to beginning the practice, both Brandon DeNafo and Adam Walcoff both had distinguished careers representing injured workers. Both men graduated at the top of their class and are actively involved in their communities. Mr. Walcoff was awarded the Benjamin Rimm Award as Outstanding Young Attorney early in his career and was named to Atlantic City Weekly’s Top 40 under 40. 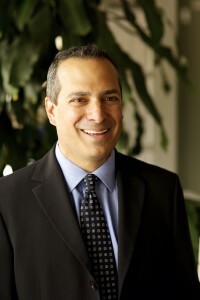 He was named Barrister of the New Jersey Workers Compensation American Inn of Court and served as Trustee of the Atlantic County Bar Association. He currently lives in Linwood with his family. Continue reading about Adam M. Walcoff, Esquire. After graduation from the University of Delaware, Mr. DeNafo was appointed Atlantic County Assistant County Counsel. While there, he headed the Workers’ Compensation Department as its supervising attorney. 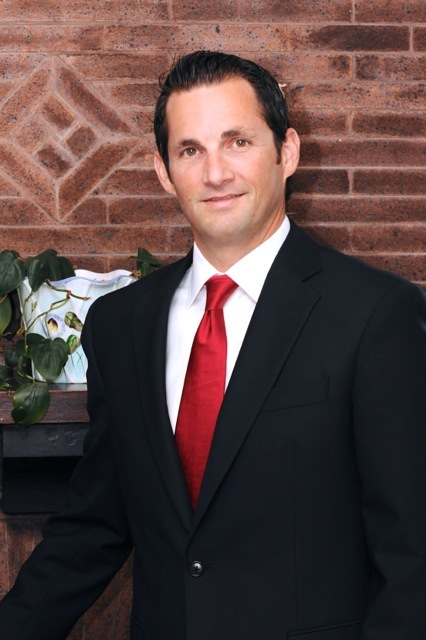 He is a Barrister of the New Jersey Workers Compensation American Inn of Court and previously served as assistant municipal prosecutor and as a member of the Egg Harbor Township Economic Development Committee. He lives in Egg Harbor Township with his family. Continue reading about Brandon J. DeNafo, Esquire.